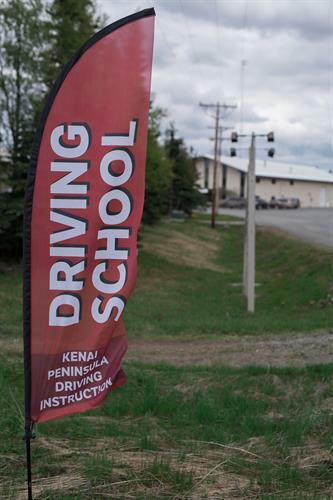 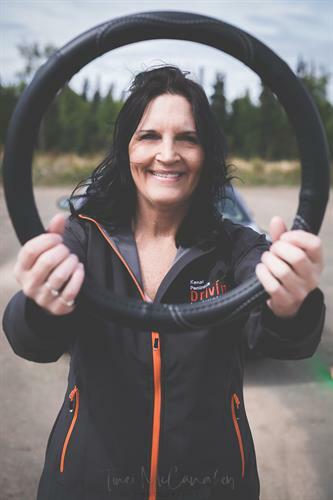 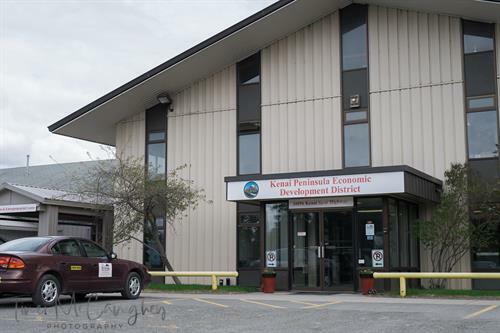 Kenai Peninsula Driving Instruction serves the Kenai for Commerical and New Driver instruction, exams and more. 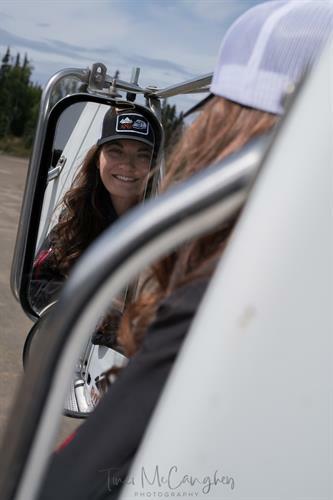 Contact us today to book your personalized training! 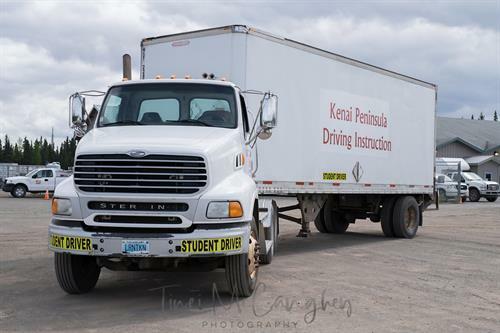 All of our training is one-on-one with an instructor and customized to fit your driving needs. 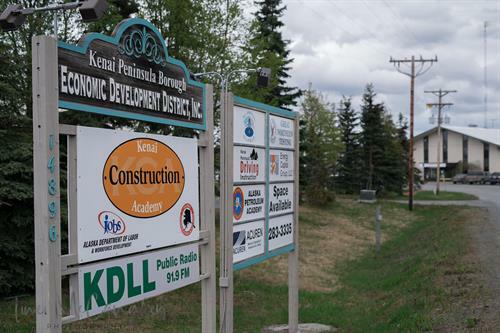 We are the Kenai's Driving Headquarters!